There is something about old dilapidated buildings no matter where they are that has always attracted my eye. 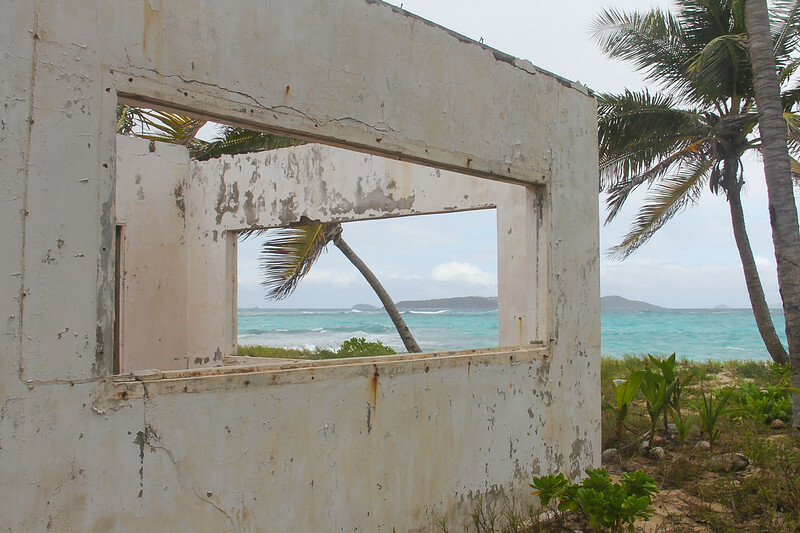 While vacationing on Palm Island in the Grenadines, I came across this seemingly abandoned place not more than thirty feet from the ocean. There is nothing like having a room with a view. I love the spiritual and uniqueness of your photography!